As we enter the 2015 fall television season, you don’t have to look too far to see that the superhero boom that has taken place in pop culture the last ten or so years is quickly expanding into TV, as well. Arrow and Flash enter their fourth and second seasons this fall and continue to generate strong ratings for the CW, while Gotham, Agents of S.H.I.E.L.D. and Agent Carter plug along on their respective networks. Several other comic book properties are being adapted for network television, as well, including Legends of Tomorrow, Fear the Walking Dead, and Lazarus. 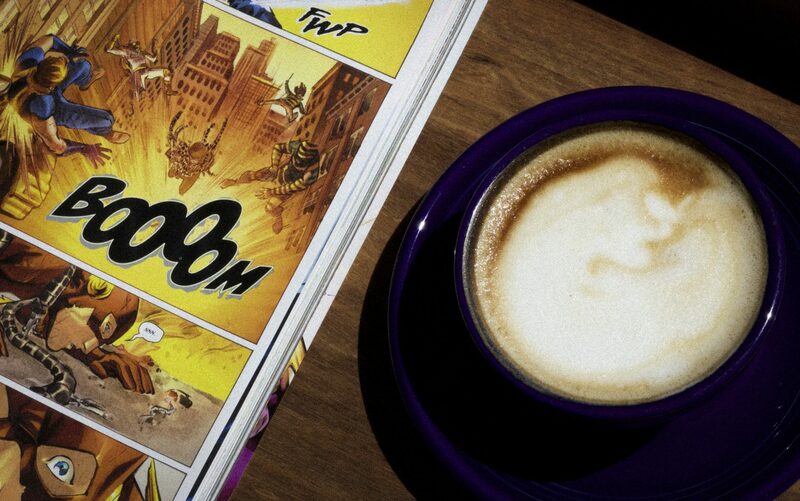 Let me pause here and say yes, I am a fan of superhero comics and movies (in case you hadn’t noticed by now). I have generally not been a fan of superhero TV shows though, which is unfortunate considering how many of them are flooding the airwaves these days. I’m not sure if it’s the fact that different creative teams work on these properties than the films or because television is an entirely different animal, or a combination of both. It seems to me that the adaptations of these stories far too often are tailored to fit the mold of other programs each network offers instead of staying true to the integrity of the property itself. If I wanted a show about a 20-something Green Arrow who operates out of a night club or a Flash whose entire supporting cast looks like they belong in the most recent teen comedy… you get the idea. At least it’s nice to know they exist and folks like them, though. [Note that web exclusive series like Netflix’s superb Daredevil or Sony’s Powers, are for me the exceptions to this rule, though, as they are more episodic movies than network TV]. As the superhero TV boom continues this fall, diversity is once again a focus in one particular case, as it has quickly become in comics and movies these days. 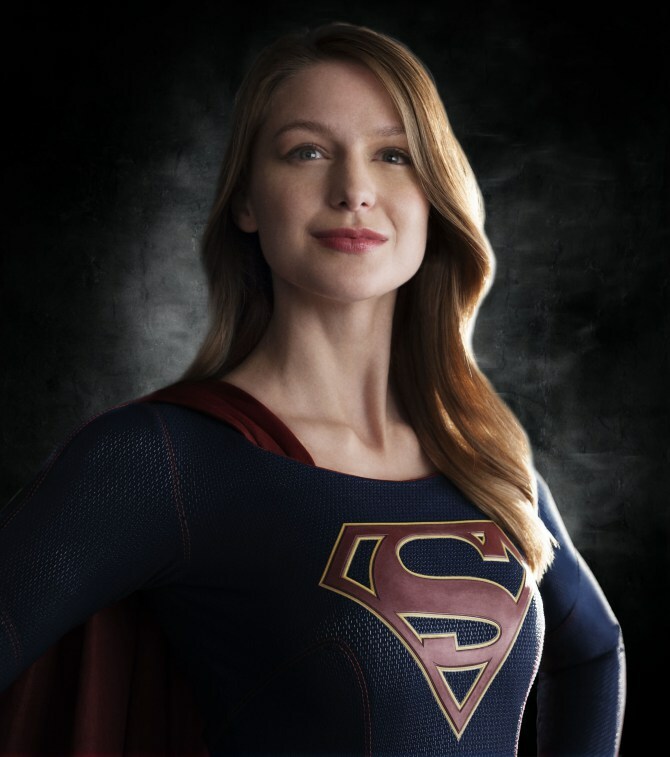 On October 26, CBS will premiere their new show Supergirl. A six-minute trailer for the show was unveiled last May (above). I’m encouraged by reading this, because it once again affirms that superheroes are meant to be and can be very inspirational to those who read their adventures. At least in this case, it sounds like female viewers, the largest growing demographic of comic book fans and clearly the target audience here, may have a character who is portrayed well and they can get excited about. My thoughts on the archetypal female superhero Wonder Woman aside (see “Ever Wonder?”), there are a number of things here which seem to work in CBS’ approach. 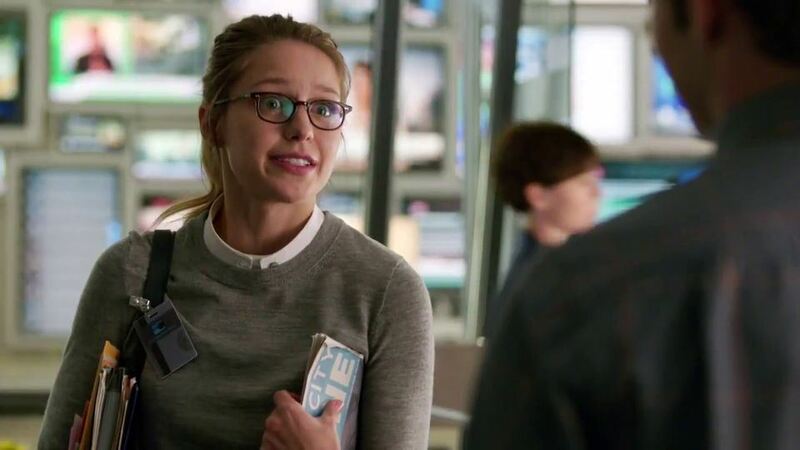 For one, we see Kara care about her sister, embracing the fact that love and compassion for others is not a weakness, something which other female action heroes don’t always exhibit. 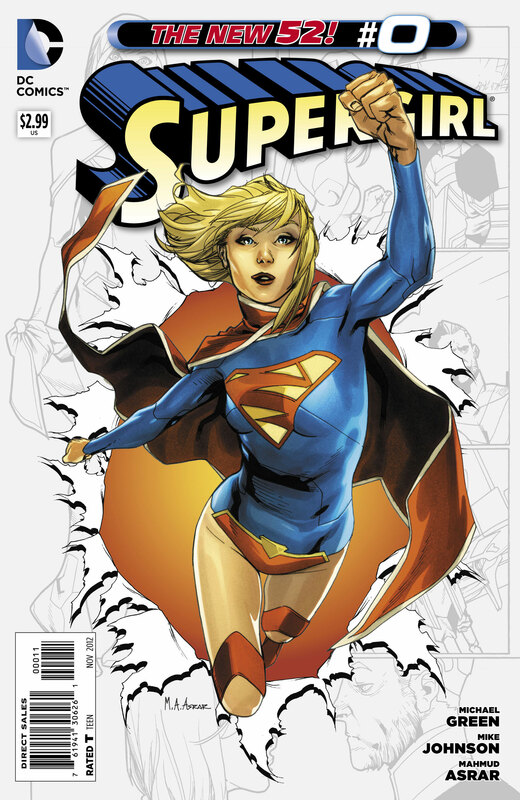 Second, when trying on a costume which shows a great deal of her midsection, Kara refuses to wear it, refreshingly showing a level of respect to a woman’s body which the comic book industry has not always succeeded at in the past. Lastly, even though we only have hints of the show’s overarching plot as a story of the main character’s self-discovery, the viewer sees no indication of portraying sexual activity as being a necessary part of that self-discovery. Right off the bat, you have a character who respects herself and her identity, who believes herself to be strong while also accepting weaknesses. From a Christian perspective, this is a phenomenal approach to life regardless of who you are. We are not called to be doormats, hence “love thy neighbor as thyself,” but we are called to be humble, compassionate, patient, and caring, acknowledging that there is a quiet strength in all of this. While modern society may find this to be restrictive, there is in fact an incredible freedom that our soul experiences when living this way, not to mention how beneficial this is to relationships around us. I’d encourage anyone to try it, and see what the results are. After seeing all this, dare I use the term “powerful woman?” I’m not quite ready to use the words “fantastic role model for girls,” or even “fantastic TV show,” but we’re off to a great start here. And while I’m not one who believes we’re engaged in some kind of war to show more diversity in comic book properties, it is refreshing to see something a little bit, well… diverse. Well said, great meaning to me as I have two daughters I’m raising as well. I do say that Agents Of S.H.I.E.L.D. also has some great female characters as well. Looking forward to seeing the new series, and thanks for your perspective. Thanks so much, Tony! Glad you liked it! 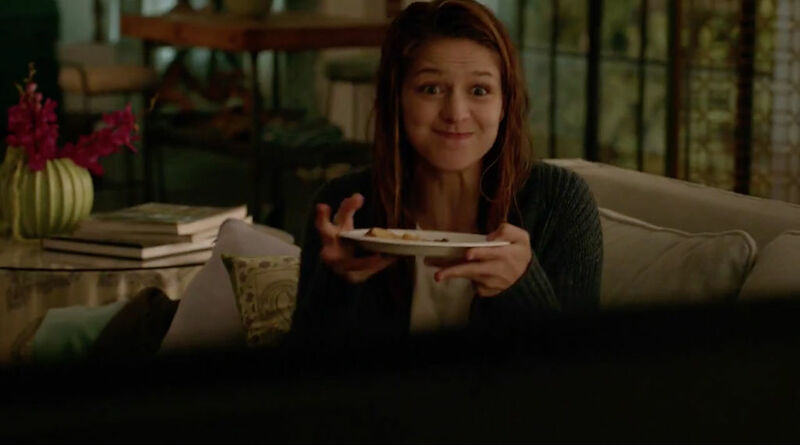 All of the trailers and little snippets seems to indicate Supergirl is going to be great. Let’s just hope that proves true! It certainly looks more interesting than a lot of other shows out there, that’s for sure. Great to hear from you Chuck!